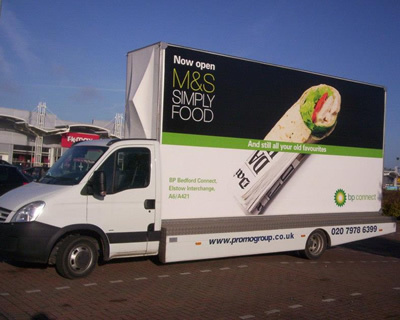 Mobile outdoor advertising is a highly effective form of Out of Home (OOH) advertising which allows advertisers to benefit from extended engagement with audiences in ways other mediums cannot match. 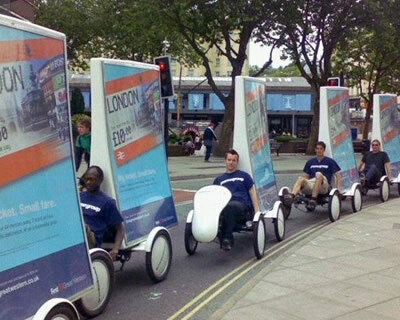 Our powerful mobile advertising solutions include our Black Range (Digital) and White Range (Posters) which can be deployed for advertising campaigns and outdoor events nationwide. We offer our clients access to a wide range of both traditional and digital mobile advertising options which enable advertisers to engage with audiences on the move, either through a high impact poster or through eye catching digital displays screens. Our solutions target the areas where our clients will have the greatest impact, enabling our advertisers to reach those all important demographics.Through our extensive fleet of vehicles and the use of the latest technology, we deliver high impact mobile advertising campaigns which fulfil our client's objectives while delivering a return on investment. 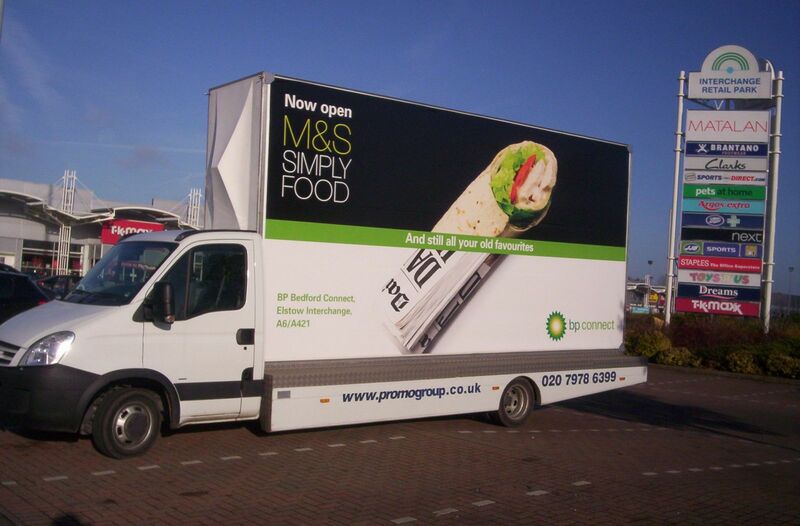 The White Range (Posters) of mobile outdoor advertising solutions offer the perfect medium for businesses and organisations wanting to increase brand awareness, launch new products, create consumer interaction and increase sales. 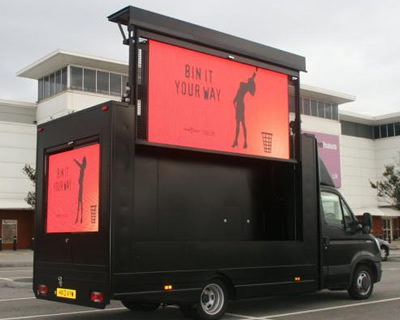 The Black Range (Digital) of digital mobile outdoor advertising solutions enable advertisers to reach audiences with dynamic and creative campaigns. Our highly effective mobile digital screens can deliver high impact, intelligent, real-time and contextually relevant content to our clients' target market. Our digital solutions enable our advertisers to grow brand recognition and increase awareness, promote products, services, causes or events by taking their message direct to their target audience in a cost effective, highly visible and engaging manner.